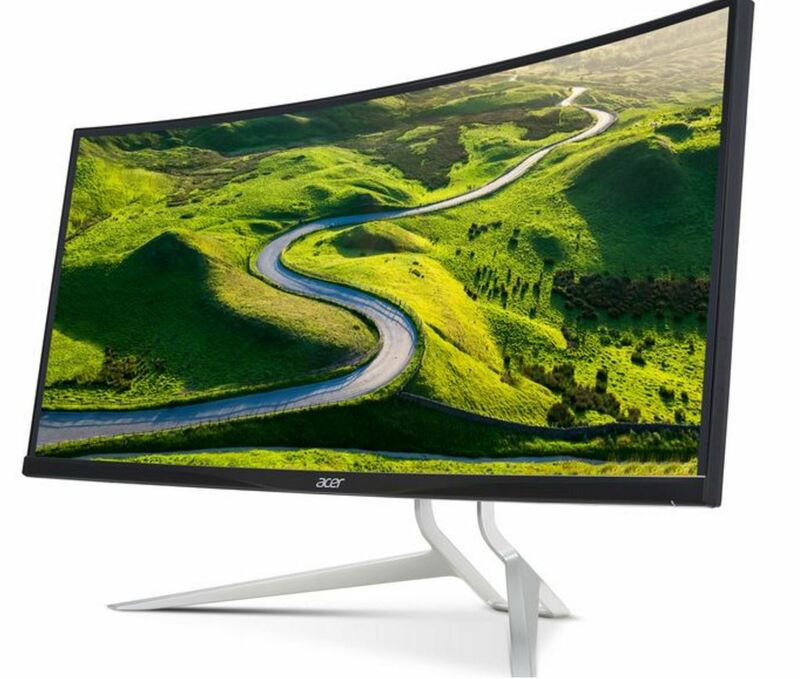 Acer recently released a new monitor that could arguably be the best gaming display to have been produced by a PC manufacturer to date – the Acer XR382CQK. The monitor has about 37.5 inches of screen real estate. The curvature on the screen at 2300R makes it perfect for that immersive gaming experience that most gamers today now see as the perfect setting. But can it run Battlefield 1? Yes, and a lot more than just that, thanks to a resolution of 3440 x 1600 pixels. The screen’s wide screen is also useful for productivity purposes such as photo and video editing. Thanks to the super wide 21:9 aspect ratio, a lot can be fitted into the screen without the need of connecting an assistive monitor. According to a report from Digital Trends, the display has 100 percent sRGB colour gamut, so the level of colour accuracy on this screen is pretty much spot on. On the physical side of things, the frame is special ZeroFrame design so as to make the display’s bezels as thin as possible. The panel is an IPS panel and is viewable at 172 degrees horizontally and 178 degrees vertically. Since this display has been specifically been built for gaming, it comes with AMD’s Free Sync technology that works similar to NVIDIA’s G-Sync that offers smooth and stutter-free gameplay when it is used with Radeon cards. What makes the screen even more perfect is that it gets a refresh rate of 75Hz and a response time that is tapped at 5ms. Ergonomically, although the design is sleek and pretty, it is also handily functional. Although it is slim, it is capable of fitting two integrated 7-watt speakers that come with DTS sound technology. The screen is also capable of swivelling plus or minus 30 degrees while its height can be increased by up to 5.11 inches. The screen itself has various protective features like blue light filtering, ComfyView, and low-dimming tech for reducing eye-strain. Very thoughtful additions that are not very common in most display we find nowadays. The screen is also impressive because the display can use its picture-in-picture technology to broadcast from multiple inputs at a time, taking advantage of that ultra wide aspect ratio, as mentioned in a report from Slash Gear. On the hardware side, what we get from the display in terms of connectivity is one HDMI 2.0 port, one DisplayPort v1.2, four USB 3.0 ports as well as a USB Type-C port. Suffice to say, those who are interested in buying the product should be prepared to have really deep pockets and a very capable system of running at that high of a resolution. That workstation rig for extensive use could probably benefit from a display like this, as well as some of those long gaming session nights. The display is priced competitively at $1,299. Game on.